Safety excellence is business excellence – It’s all about Leadership! Furthermore, a study by Hale et al. [ii] found that effective intervention strategies aimed at improving safety outcomes were more successful based on the amount of energy and creativity applied by top managers (and safety professionals). 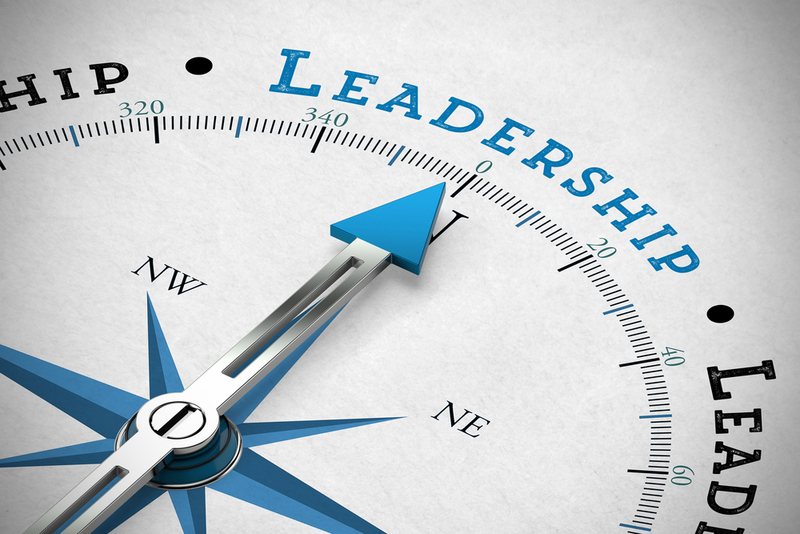 Personally, I have observed the direct influence and positive impact strong safety leadership can have on safety performance, outcomes and culture, and unfortunately the reverse holds true for less than competent safety leadership. And leadership sets the agenda for other fundamental pillars of safety such as technology and systems. Are you committed to, and visibly involved in, championing safety because it’s the right and decent thing to do? Do you lead from the heart because you genuinely care for the health, safety and wellbeing of people? Do you take a more proactive approach to managing safety which leads to less injuries, improves morale and engagement? Do you manage safety because of the direct and indirect costs associated with injuries and incidents, and compliance activities? Do you lead from the head because there are cost savings to be made? Do you take more of a reactive or calculated approach to managing safety? Or do you see safety as an investment and take more of a proactive approach to managing safety? Do you manage safety because you fear getting hit with the “the big stick” (being fined or imprisoned)? Do you lead from the gut because you follow the rules, using a compliance based approach? Or are you even willing to run the gauntlet, take a risk, knowingly or unknowingly? Or do you have strong sense of what is right and always to the right thing regardless if it’s the law? Do you have a healthy balance of all three leadership styles? In the meantime, if you require assistance to develop a proactive approach to managing safety or to enhance your safety leadership style, please call Supply Chain Safety Excellence to see how we may be able to assist you. [i] Krause, T.R. “Influencing the Behavior of Senior Leadership. What makes a great safety leader?”, Professional Safety, June 2004: 29-33. [ii] Hale, A.R., Guldenmund, F.W., van Loenhout, P.L.C.H., Oh, J.I.H. 2010. Evaluating safety management and culture interventions to improve safety: Effective intervention strategies. Safety Science 48 (2010), 1026-1035.